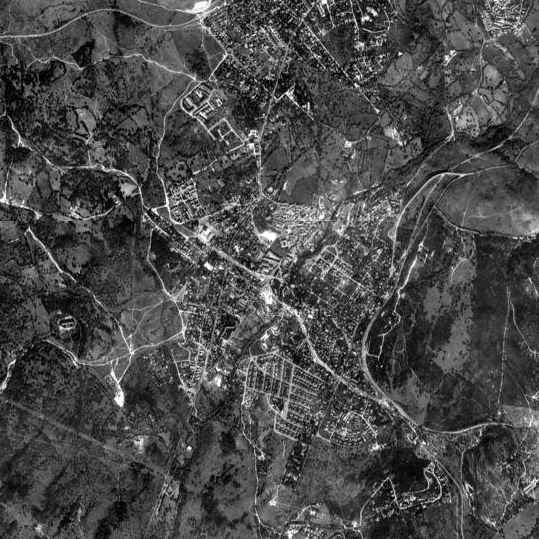 n’UNDO emerges as a way to re-architecture, intervening in the territory and the city from the No Construction, Minimization, Reuse and Decommissioning. To intervene in the environment and the city n’UNDO proposed plans that meet the traditional urban plans propose a dynamic and flexible methodology based on identifying problems and proposing improvements based on the four above-mentioned modes of action . 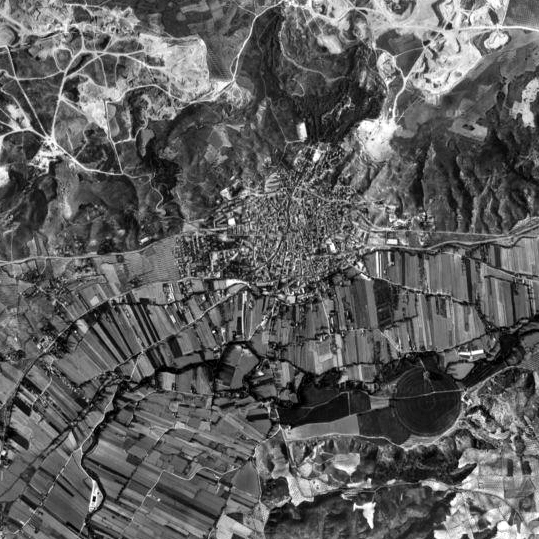 Currently, n’UNDO plans are developed and are being developed at different scales, from the study of a district to the territorial scale. 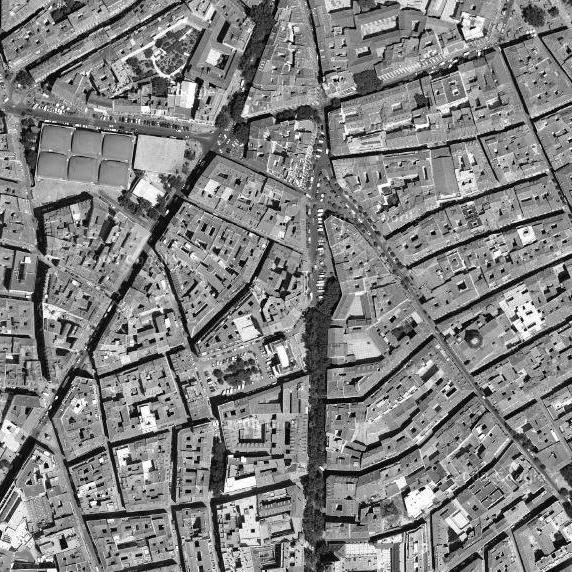 Topias, becoming Real Utopias is to n’UNDO a leitmotif, as we consider what today may seem utopian, imposed increasingly necessary, so we propose n’UNDO Plan for the district of Sant Andreu, a improvement tool for the neighborhood, which in collaboration with the neighborhood, institutions, organizations and stakeholders, will be analyzed and visibilizarán elements of different scales, whose elimination or minimization recovery would contribute to improving the environment. 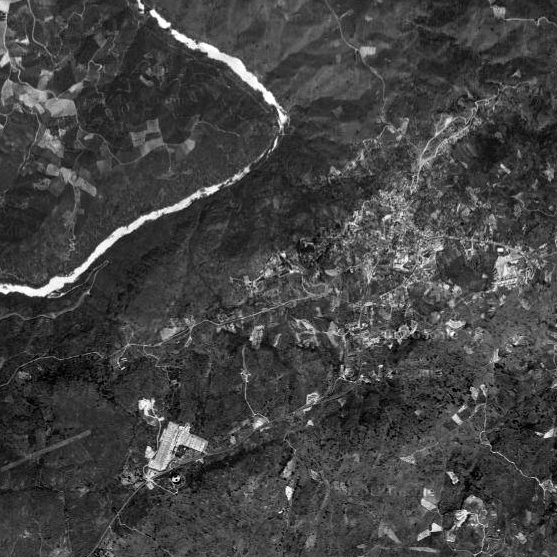 No construction is proposed as the solution to certain proposals or future interventions, unnecessary or irrelevant, the Reuse of abandoned or underused structures, the minimization of existing elements of great impact and Dismantling of those buildings or parts unsustainable, harmful, expendable or useless. 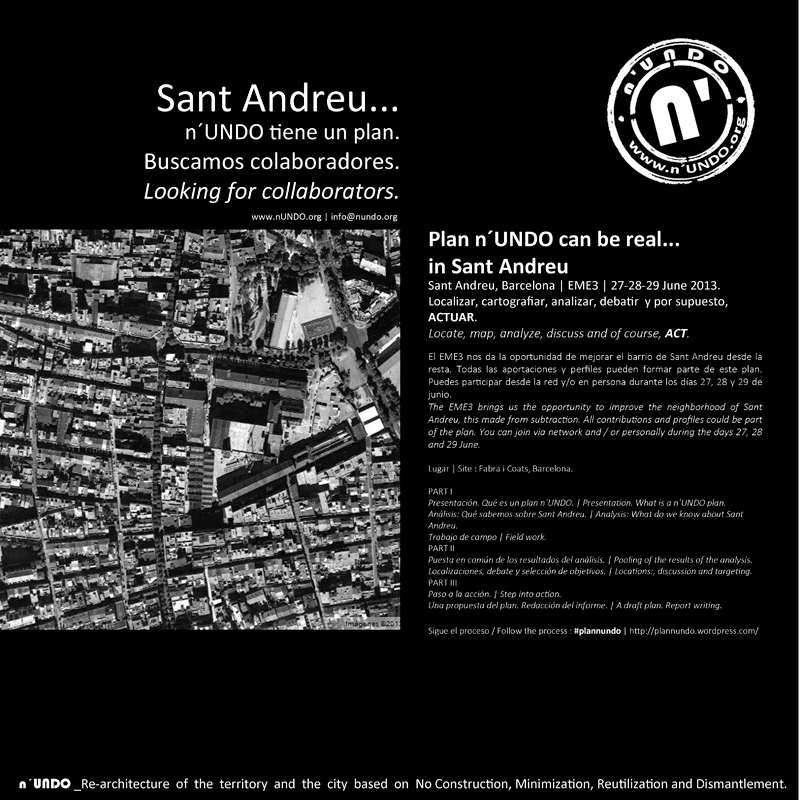 We are LOOKING FOR COLLABORATORS… the plan n´UNDO can be real, in San Andres. 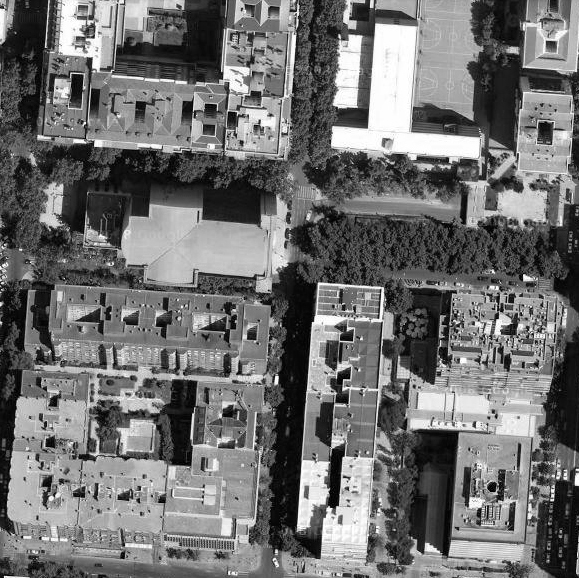 The EME3 brings us the opportunity to improve the neighborhood of Sant Andreu, this made from subtraction; therefore we will pinpoint, map, analyze, discuss and of course Act. All contributions and profiles could be part of the plan. You can join via network and / or personally during the days 27, 28 and 29 June. Presentation. What is a n´UNDO plan. 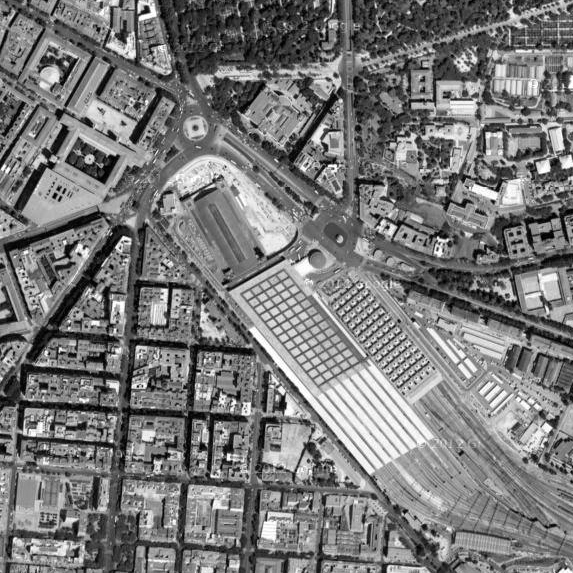 Analysis: What do we know about Sant Andreu. Field work: drifts, observations and interactions. Pooling of the results of the analysis. Locations: N´UNDO cards. Discussion and targeting. A draft plan. Report writing. His work is based on criticism, debate and reflection, from which develops its theoretical basis, which is to achieve various practices and performances based on participation and multidisciplinary. n’UNDO has participated in various national and international conferences, leading workshops, giving presentations and as part of roundtable discussions. His practice includes, among other activities, the development of urban plans n’UNDO, organizing competitions, technical reporting and collaborations with different organizations and groups.